Vision quotes i.e. searching for some funny and inspirational quotes on vision and visionaries. If yes, now you don't need to search for them anymore. As here I have compiled down some of the best quotes on vision and visionaries. Just hope you will like this quote compilation and able to find some quotes on vision to express yourself. Nothing is more imminent than the impossible . . . what we must always foresee is the unforeseen. The more boundless your vision, the more real you are. Having a Vision is not enough. It must be combined with imagination, determination, faith, hope and passion. It is not enough to just stare up at the stars...we must become the stars that the stars shine down on. There are poisons that blind you, and poisons that open your eyes. Life is short, build stuff that matters. Vision without action is daydream. Action without vision nightmare. When you see people only as personalities, rather than souls with life missions to fulfill, you forever limit the growth and possibilities of what God has in store for another person. 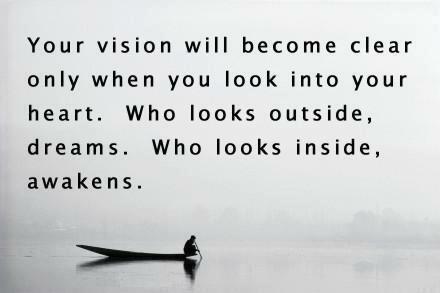 Vision without guts is fantasy. I'm going to be a great leader of this generation. The stars in the space up there are my witnesses. Fully inhale your dream and completely exhale manifestation of it. Those who look behind will never see beyond. He who looks through an open window sees fewer things than he who looks through a closed window. If I paint a wild horse, you might not see the horse... but surely you will see the wildness! I have had my vision. Every child needs a champion. Stick to your vision, but adapt your plan. 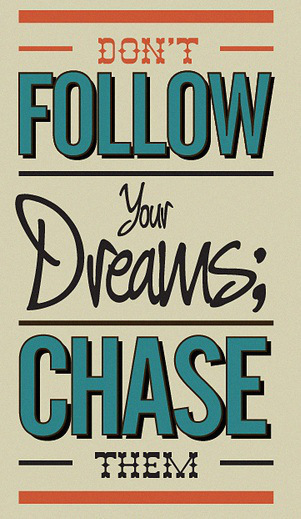 Your dream will always defeat reality if you give it a chance. Just give me a thousand words and you may make your own pictures. Life isn't about avoiding risks. It's about making calculation and going all in with the things you love. The core of any family is what is changeless, what is going to be there? ?shared vision and values. The person who sees the difficulties so clearly that he does not discern the possibilities cannot inspire a vision in others.